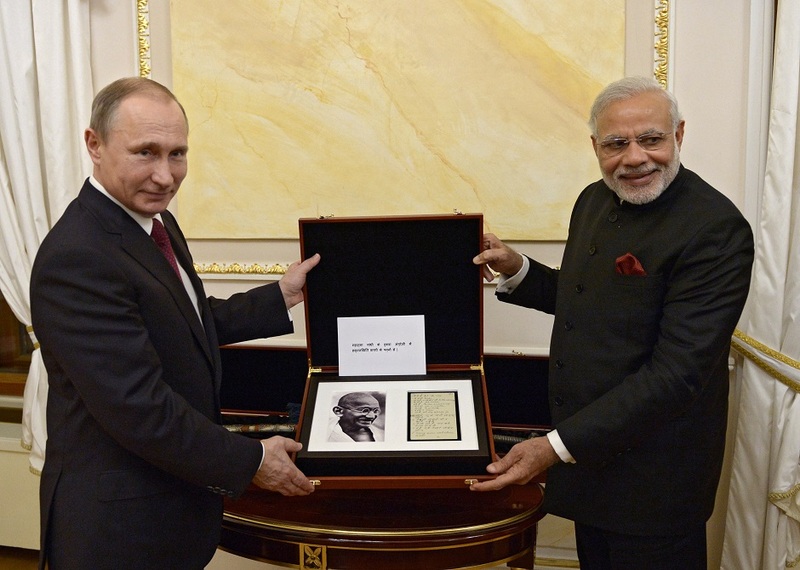 Narendra Modi with Vladimir Putin in Moscow, Dec. 23, 2015. The free trade agreement is on the agenda of the Russia-India annual summit. A free trade area between the Eurasian Economic Union (EAEU) and India should be up and running by 2020, Russian Deputy Economic Development Minister Alexei Likhachev told reporters on Dec. 24. He added that a preferential trade regime in the framework of the Shanghai Cooperation Organization (SCO) would be ready by 2025. “On the whole, I think we'll be able to achieve common preferential status in the middle of the next decade. Here we need to give our entrepreneurs the opportunity to get ready for that regime,” Likhachev said. A free trade agreement between India and the EAEU is expected to be on the agenda of the annual Russia-India annual summit. Indian Prime Minister Narendra Modi is in Moscow today for the summit, and will hold extensive talks with Russian President Vladimir Putin. In May 2015, the EAEU signed a free trade agreement with Vietnam. The union, which includes Russia, Armenia, Belarus, Kazakhstan and Kyrgyzstan, was launched in January 2015 to promote trade and economic integration.